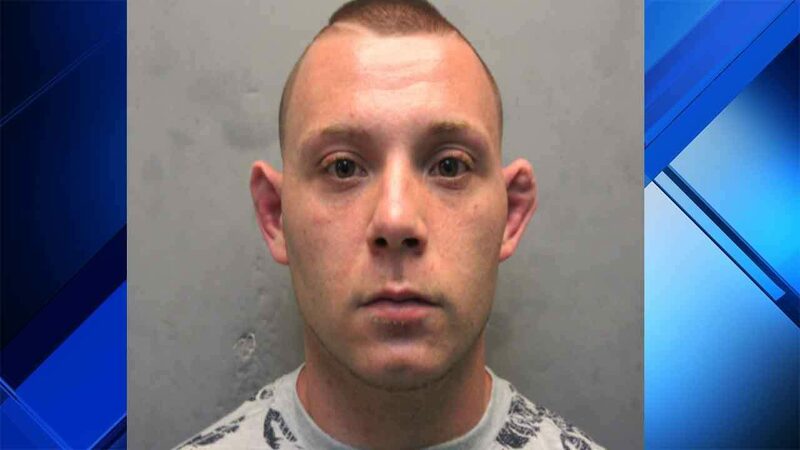 A 29-year-old man wanted on a warrant in New York was arrested Tuesday night in Key Largo after threatening to kill his girlfriend, her children and her dogs, a sheriff's spokesman said. Steven Colella faces charges of aggravated assault and providing a false name to law enforcement. Monroe County Sheriff's Office spokesman Adam Linhardt said a deputy was called to a Key Largo gas station, where a clerk shared some text messages she received from a co-worker.